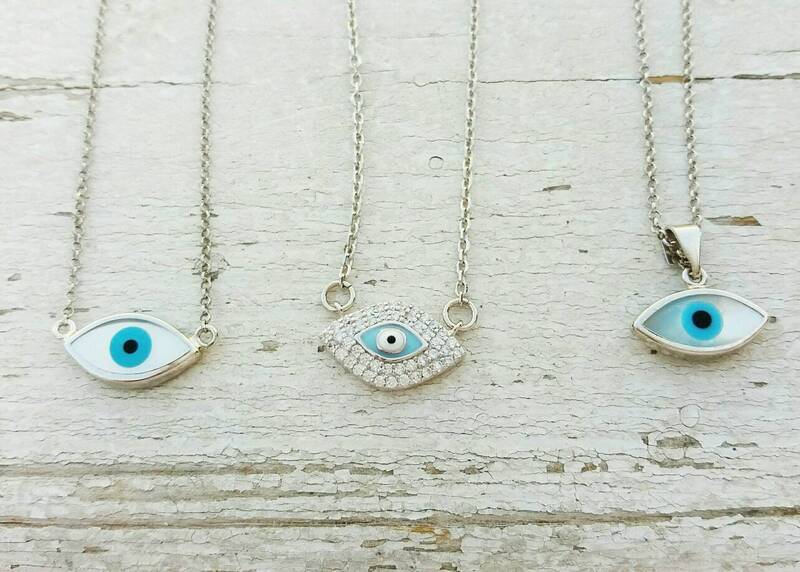 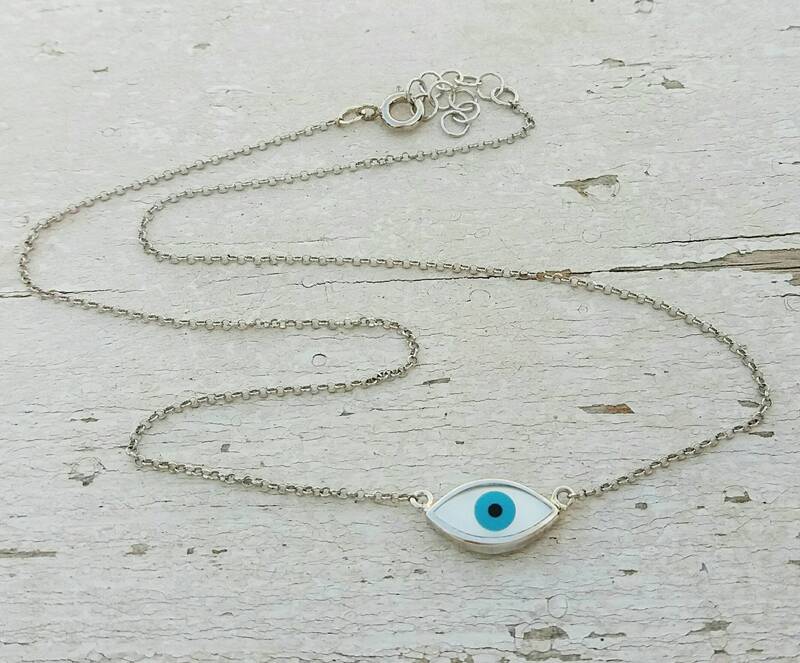 A dainty sterling silver necklace with a floating evil eye. 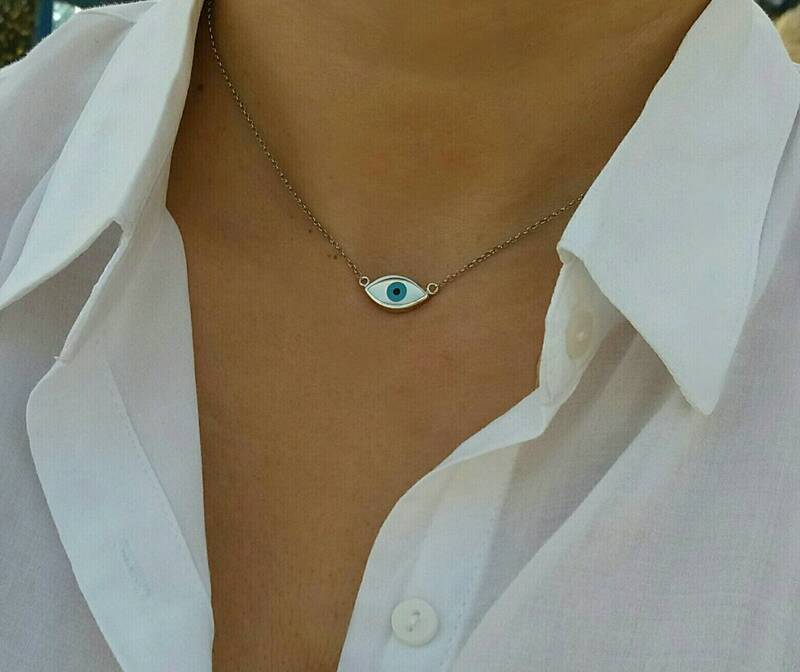 An elegant eye catching jewel that is going to breath fresh air to your clothes. 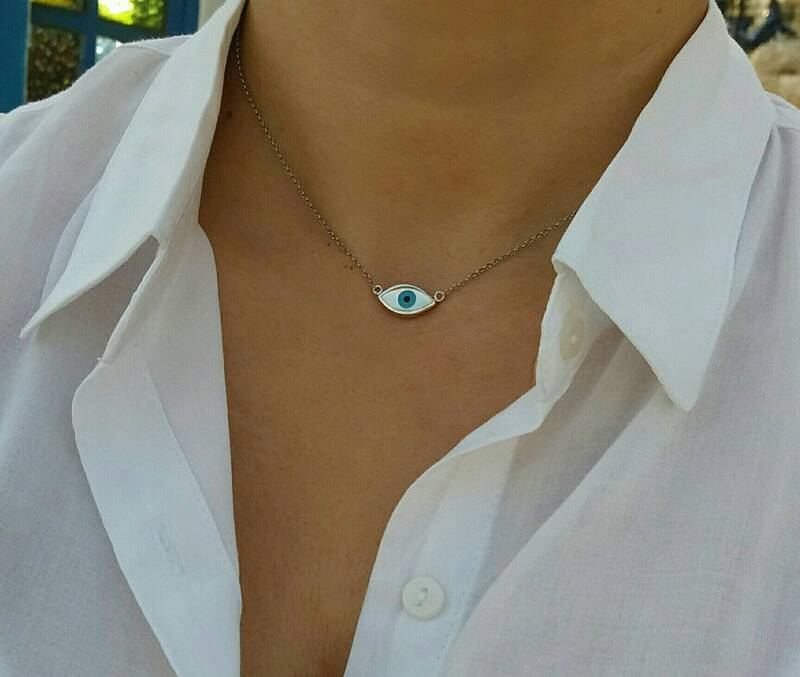 It also makes an ideal bridesmaid gift. 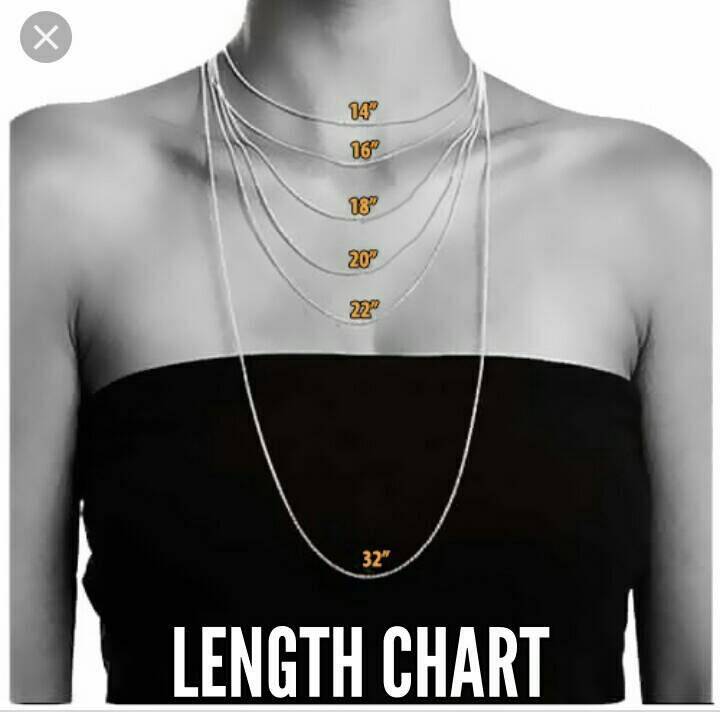 A nice gift for her.